Hotel owners and operators can save on energy costs; use a consultant! 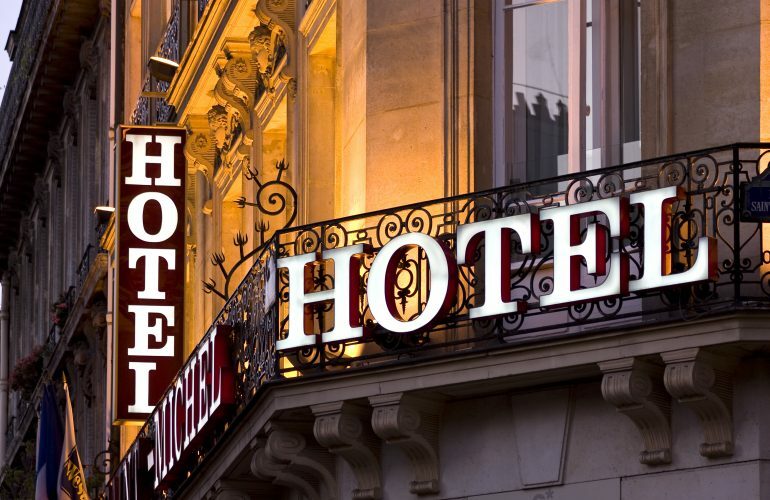 Hotel owners can save on energy costs; use a consultant! The warmth of walking into a hotel lobby through revolving doors escaping the biting wind. A full English breakfast served anytime from 7.30am until 10am. A selection of chilled white wines available at the bar. A meeting room that’s cool and a hotel room that’s warm. All of these customer expectations require the use of energy. All of that energy is costing you, the owner or operator, money. Energy costs can be managed efficiently or they can be ignored; hotels operators should be open to heeding advice from experts. These experts can strategically plan over future months and years to manage utility options. For example, implementing beneficial end dates to ensure the best long term pricing structure is put into place. No matter the scale of operation, there are opportunities to save costs. Let Prestige Business Solutions provide a free energy consultation and analyse ways we can streamline your suppliers and save you money in the long term. Independently run hotels are the ideal benefactor, where utility options are flexible and can be monitored by us, the consultant, allowing utility purchasing at opportunistic moments rather than in a reactive manner. Expert advice can save you money each month. Prestige has a careful eye for detail and an experienced head to manage suppliers. We specialise in the strategic procurement of energy for the hospitality industry and would love to help manage your hotel utilities. And the great thing is, the energy supplier foots the bill!